There is a growing herd of bison down on the beautiful Georgia coast in Townsend. Troy Bivens launched Georgia Buffalo in 2010 as a family owned and operated 47-acre working bison ranch. 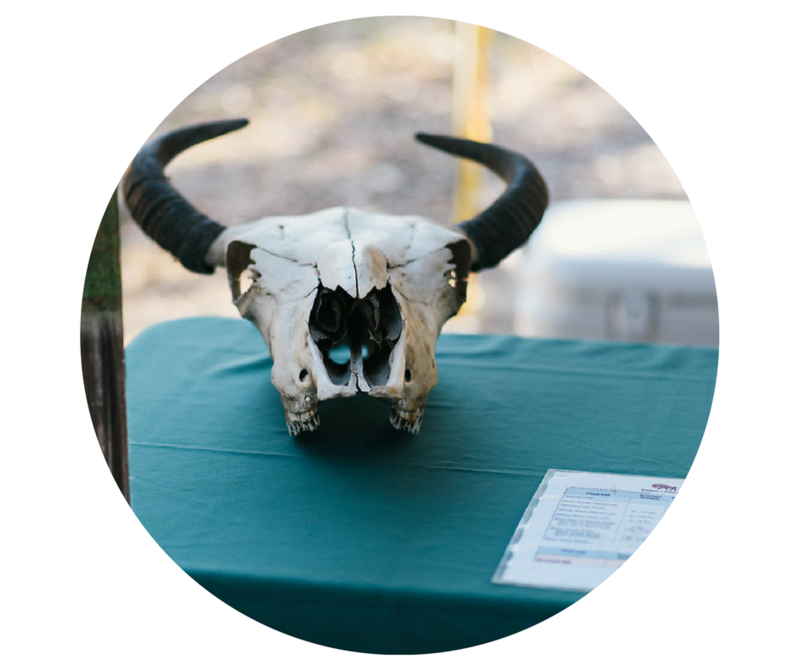 The company is dedicated to the re-birth and restoration of the American Buffalo population, which once numbered as low as 300. 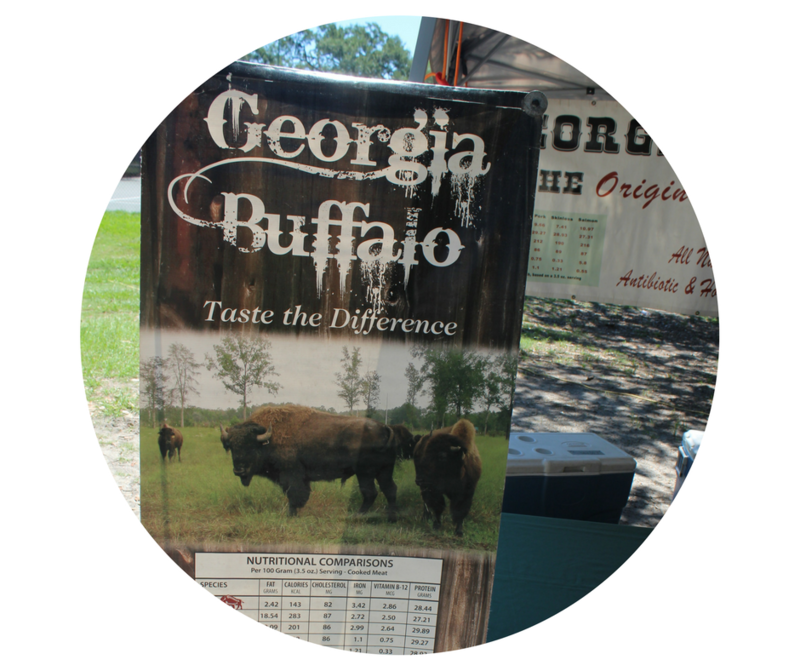 It is Georgia Buffalo's goal to provide customers with a healthy selection of high quality, all-natural and hormone free bison. They even provide tours and have other special arrangements available so you can check it out for yourself! 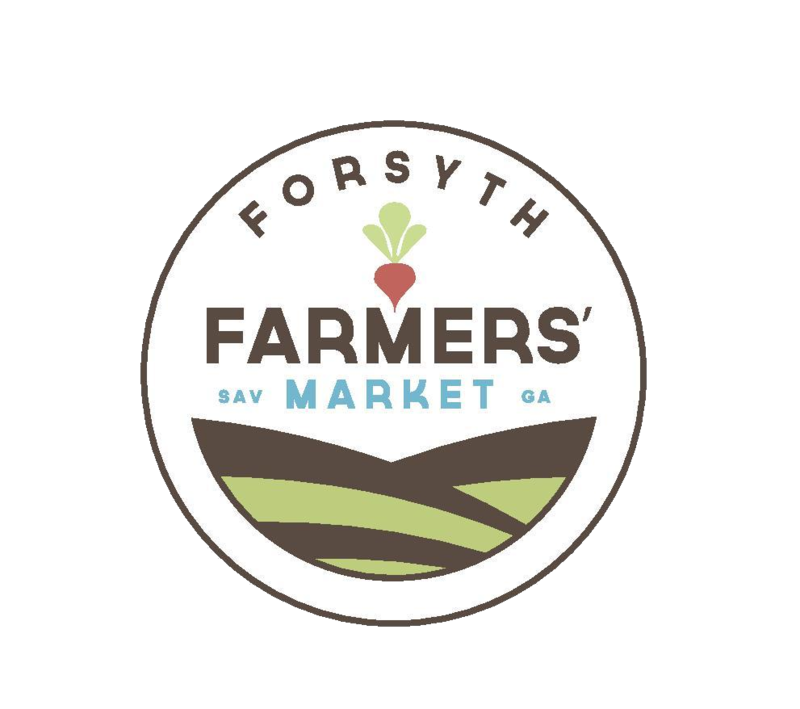 Bison Ribeye steak, Bison new york strip, bison T-bone, bison porterhouse, bison tenderloin, bison ground, bison short ribs, bison back ribs.